Our product range includes Commercial Electrical Work. We are leading service provider of interior work and flooring services from India. Celestial Associates has been headed by Mr A R Jayaprakash who is professionally qualified person in Electrical and Electronics and having more than a decade experience in the various Reputed companies in India and Abroad. During his period he has implemented / erected several projects all over India successfully and rewarded by various companies on timely implementation/cost effectiveness. 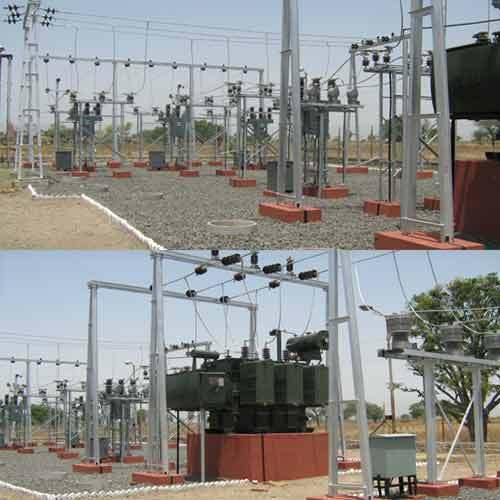 Our services includes Lighting Installation, Industrial Electrification, Transmission Towers Installation, Hiring Of Diesel Generators, HT And LT Installations, Internal Electrification Services, Power Factor Solution, AMC Services, Generator Installation, Generators Maintenance, LAN Networking Service, WAN Networking Services, Electrical Substation, Power Sub Stations, Installation Of Sub Stations, Commercial Electrical Works and Panel Installation Services.